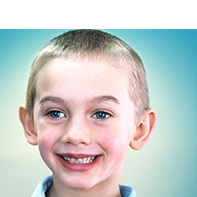 Your Fort Collins family chiropractic center—serving children through grandparents. 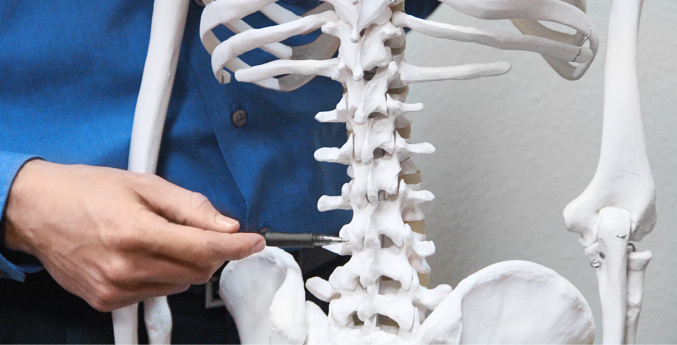 Dr. Ed Osgood is one of the most recognizable chiropractors in Fort Collins because of many years of community involvement and making an impact on his patients. 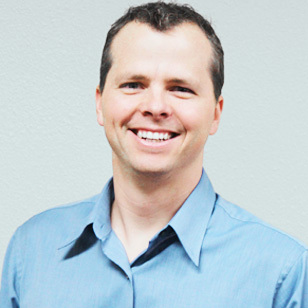 He received his undergraduate degree in Nutrition and Food Science from Colorado State University and his Doctor of Chiropractic from Parker College of Chiropractic. Dr. Ed’s passion began when he dislocated his shoulder in high school. His recovery aided by a chiropractor drove him to pursue chiropractic himself. 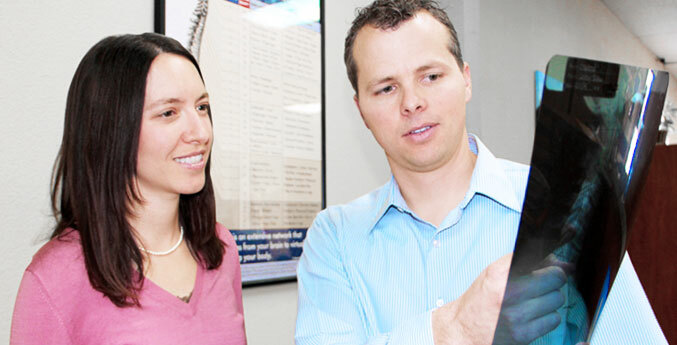 Dr. Ed and wife Ja’Nae have since established a leading Fort Collins' chiropractic center that services all of Fort Collins, Loveland, and surrounding areas, including purchasing the practice that Dr. Ed visited all those years ago. They have a son and love spending every moment possible in the outdoors. Dr. Jocelyn Wertz is passionate about helping those who suffer from migraines and also treating pregnant women and young children. After personally suffering from migraines for nine years, she discovered chiropractic care and has not had a migraine since. 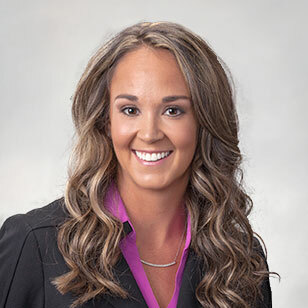 She received her undergraduate degree in Psychology and Neuroscience at Colorado University and her Doctor of Chiropractic from Parker College of Chiropractic. Dr. Jocelyn and her husband have a daughter and she loves cooking healthy foods and spending time with her family. We are happy to have you come on in to discuss if chiropractic care is right for you. To save time, we invite you to download the new patient forms and packets below to bring to your first appointment. We look forward to seeing you! Monday8:00 a.m. - 12:00 p.m. and 3:00 p.m. - 6:00 p.m.
Tuesday8:00 a.m. - 12:00 p.m. and 3:00 p.m. - 6:00 p.m.
Wednesday8:00 a.m. - 12:00 p.m. and 3:00 p.m. - 6:00 p.m.
Thursday8:00 a.m. - 12:00 p.m. and 3:00 p.m. - 6:00 p.m.
Friday8:00 a.m. - 11:00 a.m.